A solicitor who joined a Shropshire law firm in 1998 as a trainee and is now recognised as a national expert in her field has just been made a partner of the firm. Debbie Humphries is recommended in the 2019 edition of The Legal 500 – a nationally recognised guide – and is accredited by the Association of Personal Injury Lawyers as a senior litigator. She has now been appointed as a partner of Lanyon Bowdler, the firm she joined just over 20 years ago. Brian Evans, managing partner at Lanyon Bowdler, said: “Debbie joined us as a trainee in 1998, qualified as a solicitor in March 2000, and has worked in our personal injury department since then. 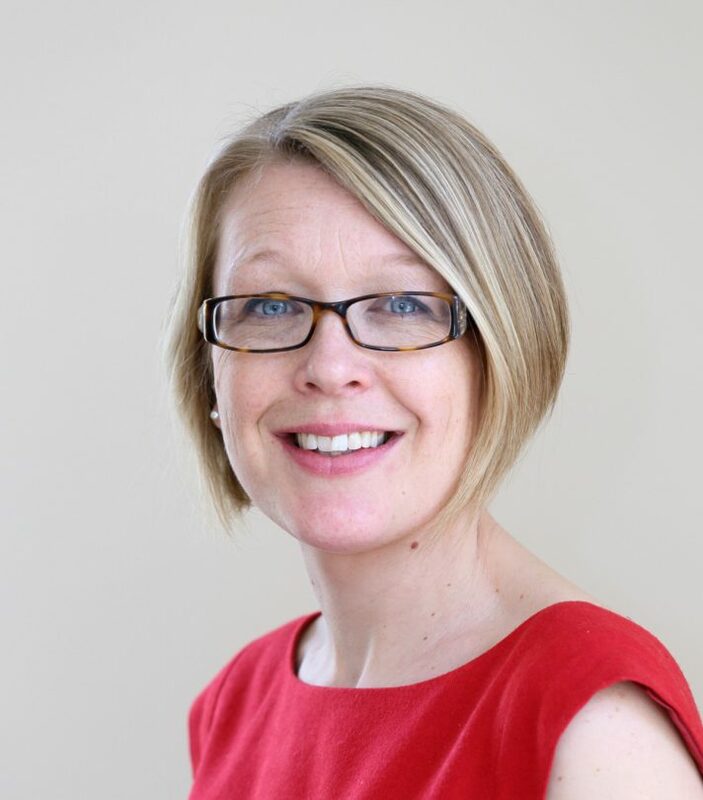 “She has a great deal of experience in all kinds of accident claims, and as well as dealing with her own caseload of more serious cases, manages the Telford and Hereford personal injury teams. Neil Lorimer, head of the personal injury team, said: “Personal injury is often a very difficult area of the law to work in and it’s important that the best interests of our clients are always carried out with the utmost professionalism and sensitivity in what can be the most difficult time in someone’s life. “Debbie and her team’s role is to secure compensation and support that will provide clients with whatever they need for the rest of their lives. “During her time at Lanyon Bowdler, Debbie has represented clients who have sustained life-changing injuries in a wide variety of circumstances, including road traffic accidents, accidents at work and accidents where they are visitors. “She now specialises in serious head injury and complex injury claims and recently achieved a £2.7 million settlement on behalf of a client. “She has also represented a number of families where accidents have tragically resulted in the loss of a child or partner as a result of someone else’s negligence. Debbie graduated from the University of Derby with a degree in law and completed her postgraduate studies at the University of Wolverhampton. She said: “Working in personal injury law is an extremely challenging and rewarding career. I am always focused on achieving the best outcome so my clients have the opportunity to live the most fulfilling life possible.